I was at the grocery store one day and I over heard 2 moms having a conversation on how little girls are more fun to dress up than boys. It made me think just a bit, maybe to some extent they could be right because you're not going to put a boy in a dress with tights or a faux fur coat... That's just wrong! 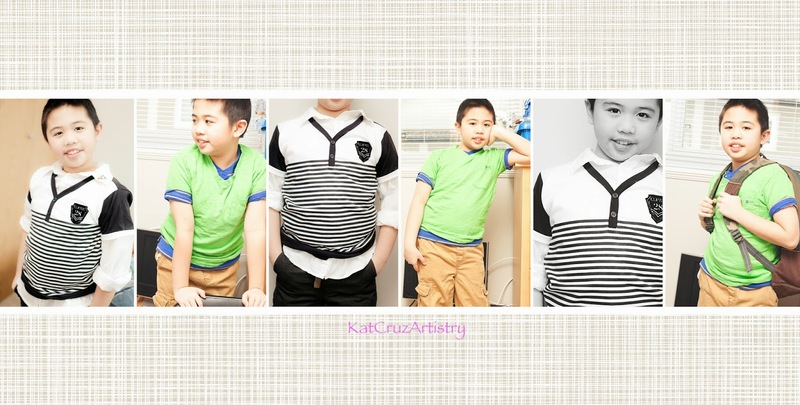 For boys, it may be just a shirt and a pair of pants and they're good to go but you can make those pieces turn into something boring to equally as interesting and fun as girls, you just have to be creative. I myself like to look my best when I go out and having my 2 boys do the same by looking like their mom made an effort to dress them up says something. What I like to do sometimes is to dress them up in layers. I think putting pieces together and layering them will make a tasteful statement. For some visuals - see below. 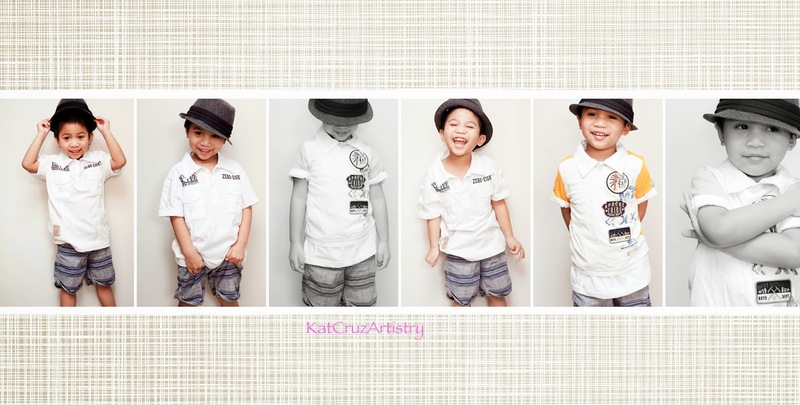 On a side note, I planned this photoshoot days before where I made sure I had a time frame of 15 minutes of each of my boys before they get restless and antsy and I must say it turned out well, they did their own poses which made it fun for them. Mission Accomplished! Labels: Boys clothes, children's clothing, dressing up in layers, layering.